Diplomacy is one of the most misunderstood professions. Today’s international landscape is far more crowded and having purpose in the choice you make for yourself will better ground you in tough situations. We cannot afford to forget where we come from, whom we serve, and whom we represent. 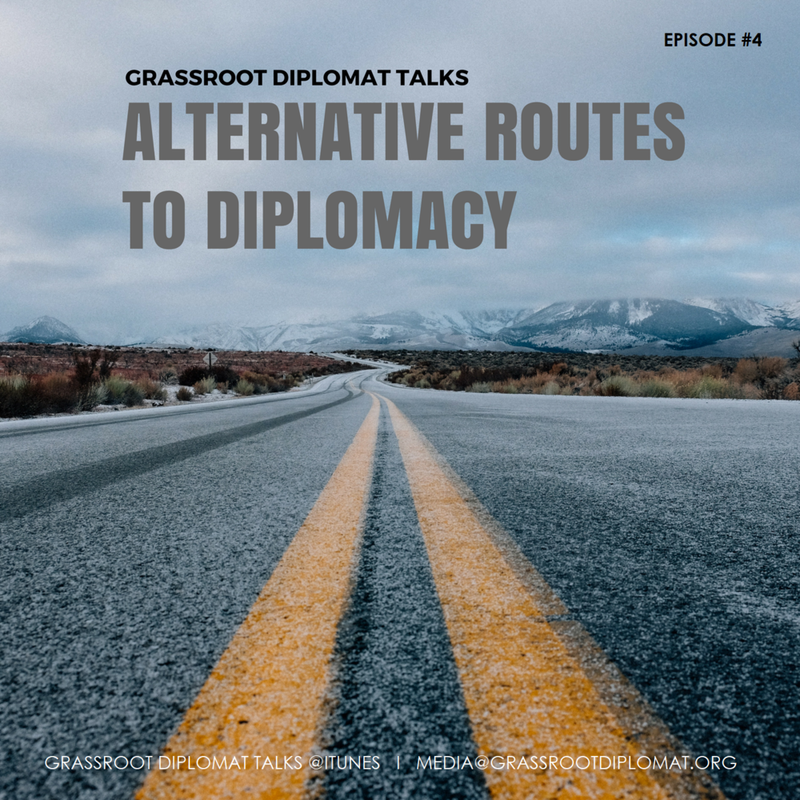 You can be a diplomat without officially joining the Foreign Service, a route that some governments have started to embrace. This podcast is hosted by Talyn Rahman-Figueroa (CEO, Grassroot Diplomat).